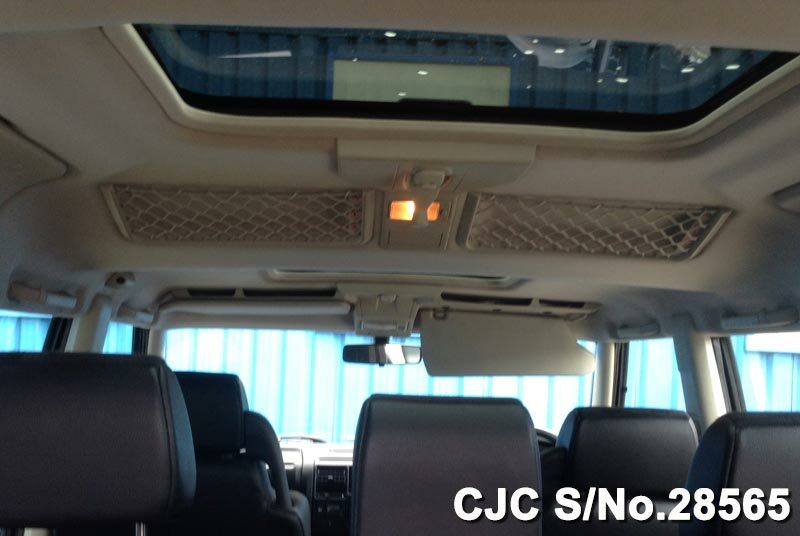 Car Junction, leading Japanese vehicle exporter offers top quality pickup trucks for sale in Tanzania. We have a huge stock of Toyota Hilux Revo and Vigo Champ pickups readily available for customers with smart and double cabin spacious seating capacity and wide open cargo storage loading accommodation with 2.4 and 3.0 liters of manual as well as automatic gear transmission. New 2018 Facelift Toyota Hilux Revo – Available in Single, Smart, and Double Cabin. 2WD/4WD Diesel and Petrol engine capacity with a variety of choices like 2.4L and 2.7L Gasoline with 2.8L turbo diesel. colors include Nebura blue, Silver Metallic, Dark Gray, White Pearl Crystal, Super white, Crimson Spark Red & Attitude black mica. 2018 Shape Hilux Revo Booking Starts Now…!!! The New Japanese LandCruiser Prado features a redesigned front-end fascia comprising of a new stylish bonnet, front horizontal bar metallic grille, headlights, with a more aggressive tone bumper. Be the first to own 2018 New shape Toyota Hilux Revo Rocco. New Toyota Hilux Revo Rocco Package is launched in the Smart Cabin and Double Cabin. New Toyota Hilux Revo Rocco having gray and glossy black grille, gray metallic rear bumper, all-terrain 18-inch alloys wheels and much more available in four different colors. 2018 Shape Hilux Revo Booking Starts Now! The Land Rover Discovery is a mid-size luxury SUV, from the British car maker Land Rover. There have been four generations of the vehicle, the first of which was introduced in 1989. 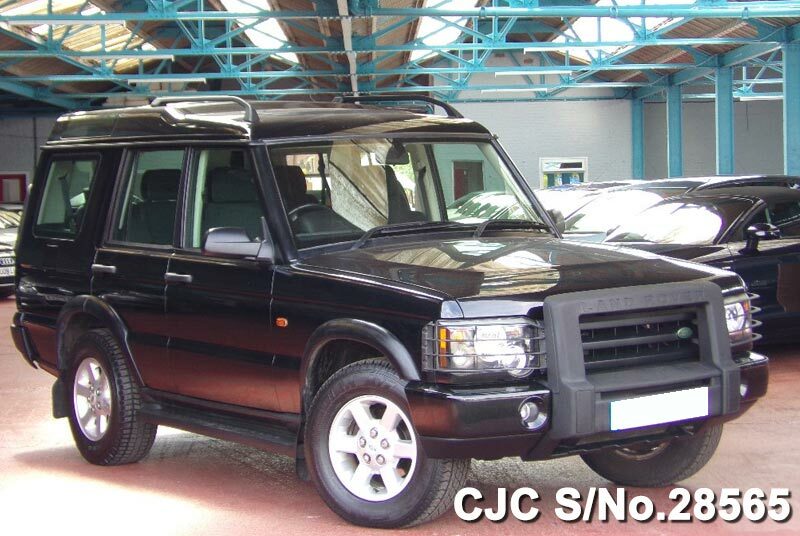 We would like to offer 2004 model Land Rover Discovery from Car Junction Tanzania at a very reasonable price. 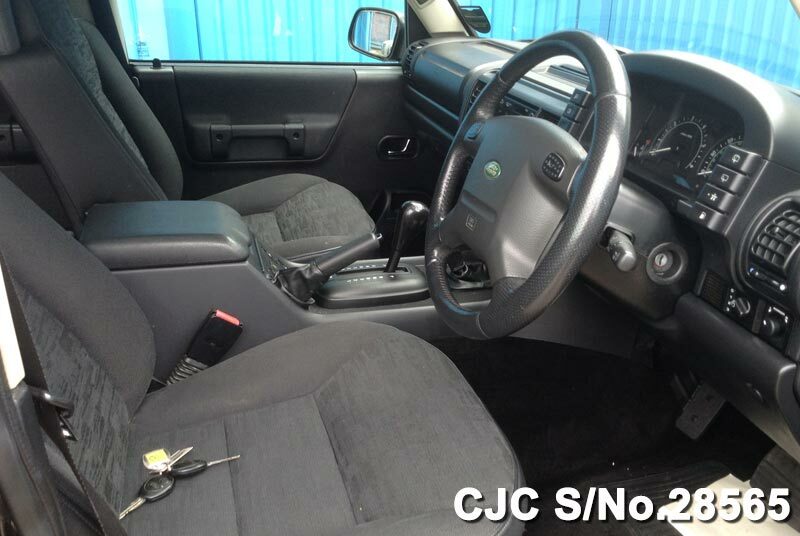 This SUV(Sports utility vehicle) is exclusively available for the customers of Tanzania. It is equipped with 2500cc Diesel Engine with Automatic Transmission which suits the requirements of Tanzanian Drivers on Local Tracks. 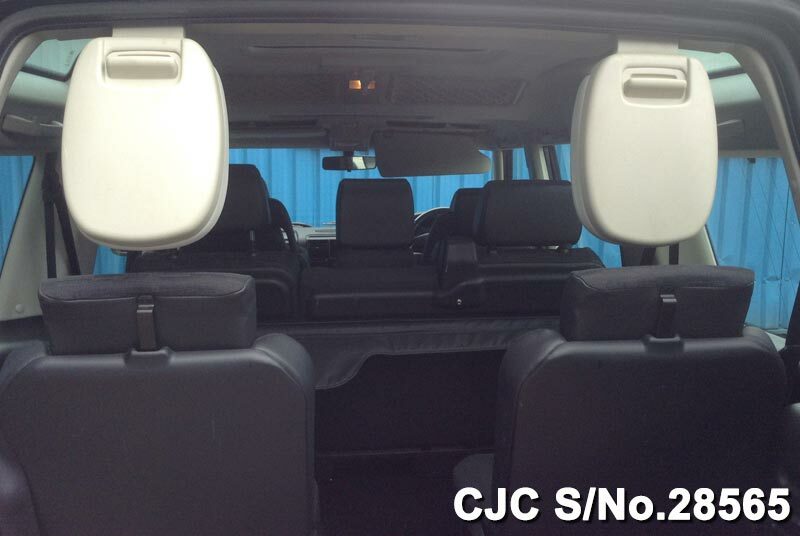 This vehicle is renowned worldwide for its offroad performance and Luxurious look & feel. 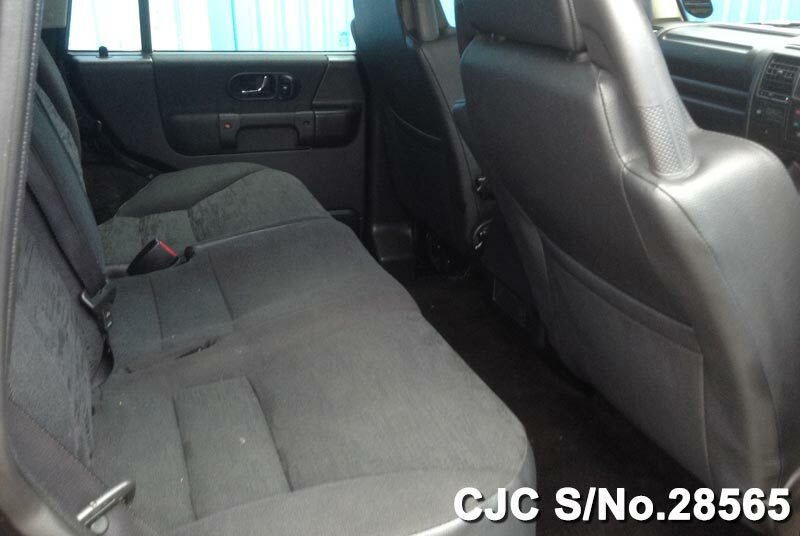 This vehicle has been SOLD, Contact us for similar vehicle. Drive Away Price : 45M TSH Only. 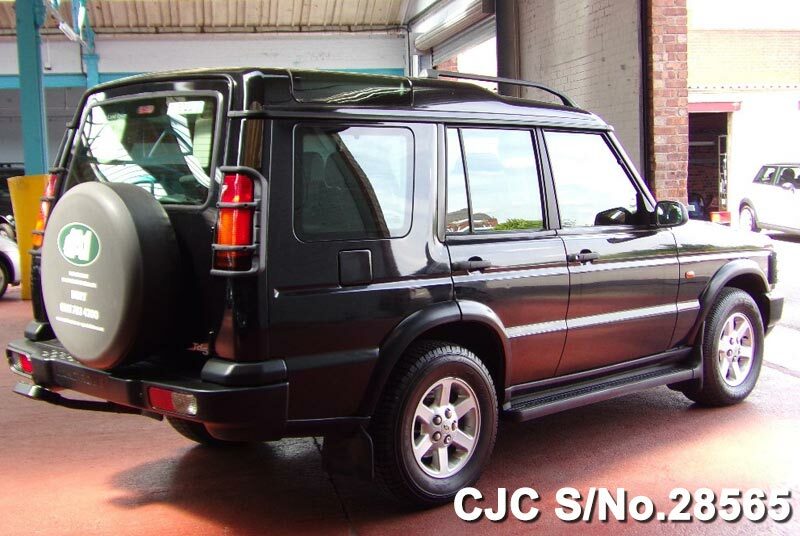 Don’t forget to send us promotional code when you send us an inquiry regarding Land Rover Discovery, Contact Car Junction Tanzania.